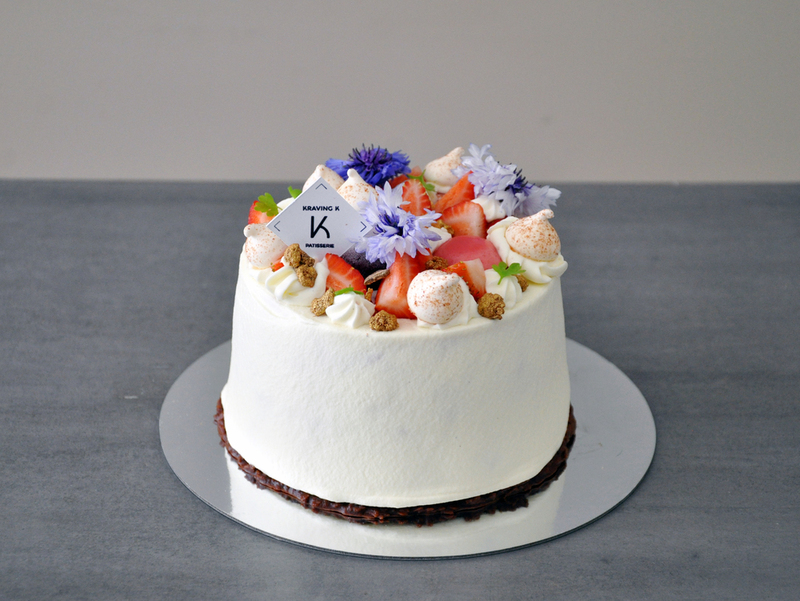 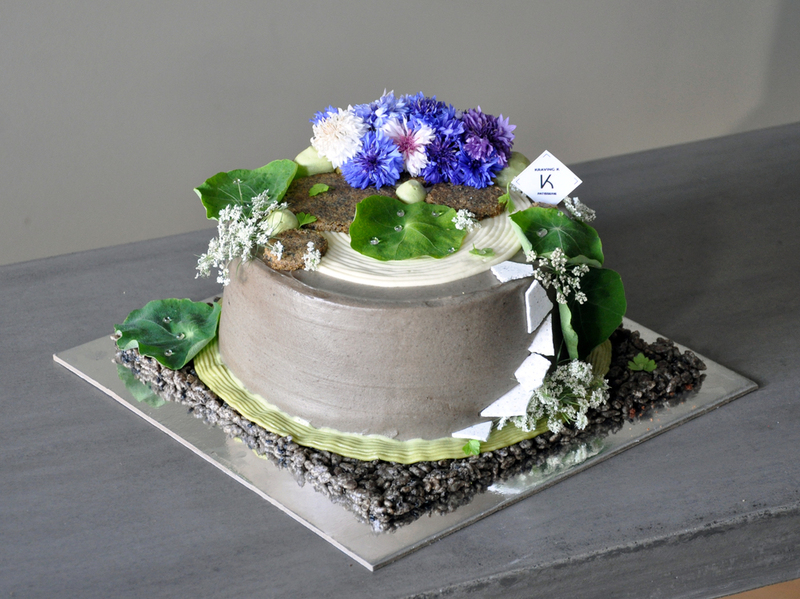 Cloud Cake is Kraving K's version of the traditional chiffon cake and it is our signature product since 2015. 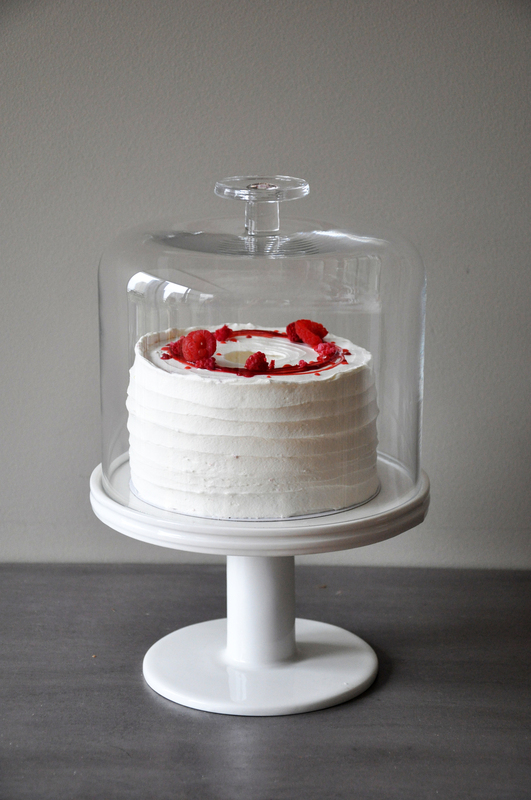 Our Cloud Cakes are fluffy, light and are available in various flavours. 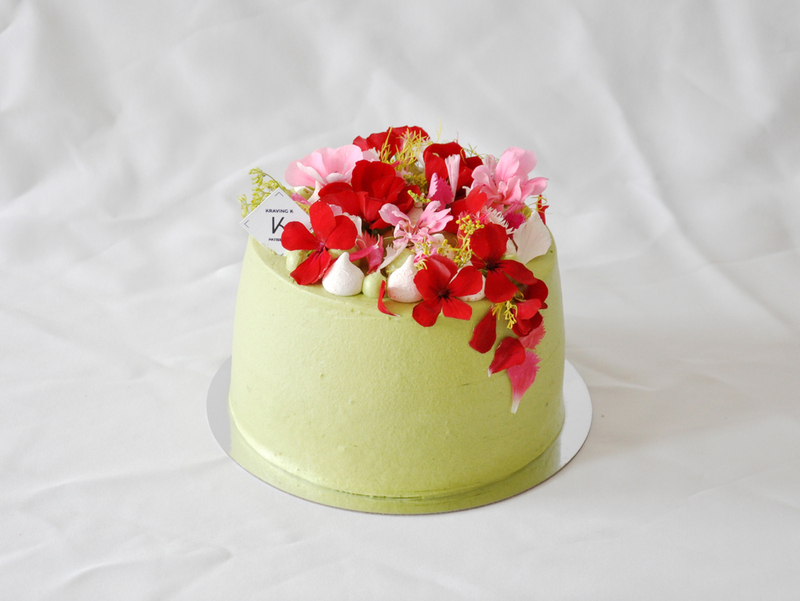 Cloud Cake is known for its light & fluffy texture , similar to the popular angel food cakes. 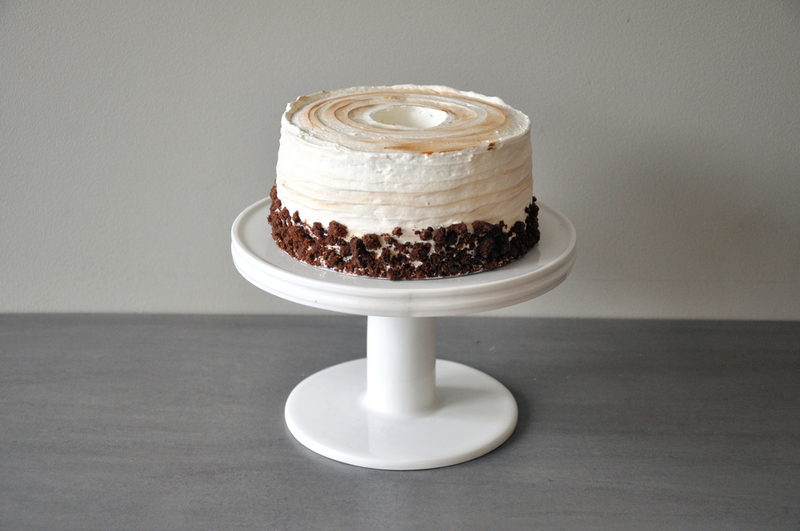 Unlike angel food cakes, Cloud Cake is soft, fluffy and moist as they are baked using eggs and vegetable oil. 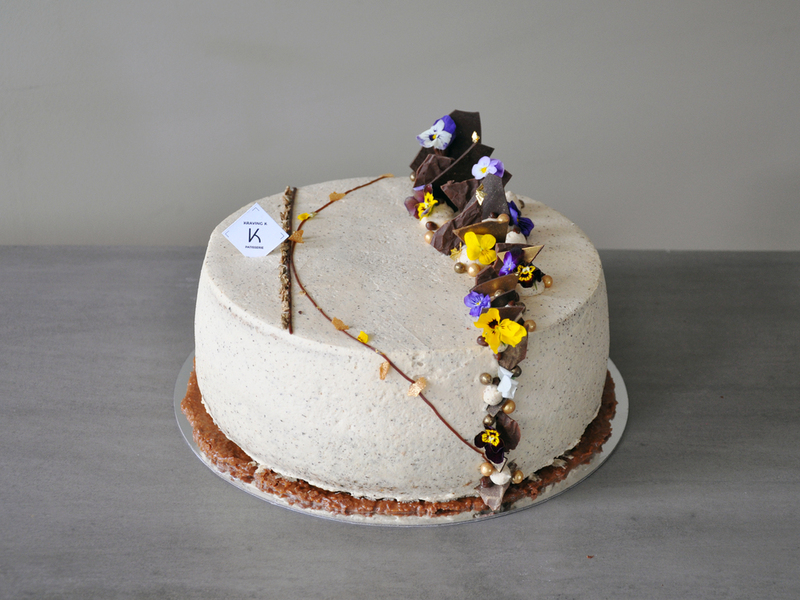 This makes Kraving K's orginal Cloud Cake a popular choice for those who look for a healthier alternative to the traditional butter based cakes. 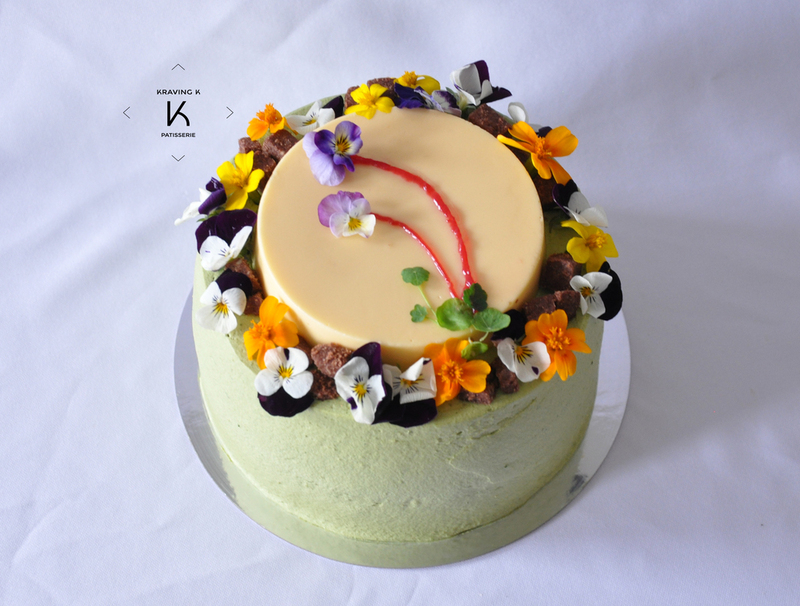 Limited number of flavours are offered each week, check our menu to see what is available.